Cutting-edge, exceptionally soft and eco-friendly, too! This lightweight favorite takes performance workwear to the next level. 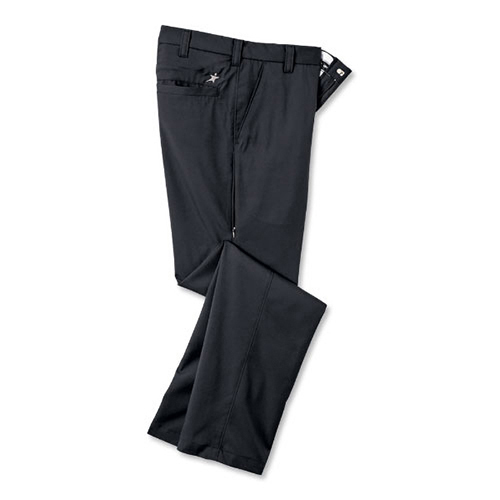 Look and feel your best in sustainable fabric designed with the comfort of two-way stretch.